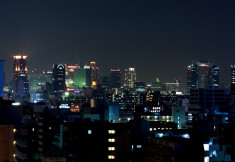 Japan is an eclectic mix of mountains, modern skyscrapers, ancient palaces and bamboo forests. 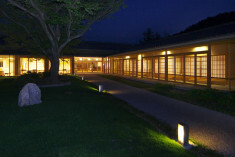 Start in Kyoto and prepare to be amazed. From futuristic skyscrapers to intricately designed wooden temples, Japan has a huge amount of sights and attractions to pack into your stay at our hostels. 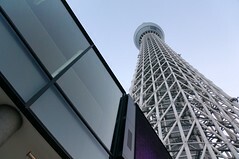 Visit the crowded metropolis of Tokyo and ascend to the dizzying height of the Tokyo Sky Tree’s observation deck to see the entire city stretched out before you. 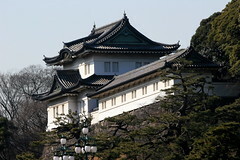 Then visit the Imperial Palace, home to the Emperor and Empress. 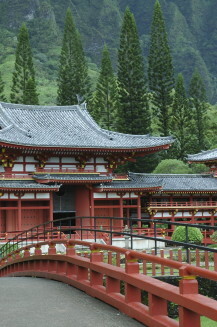 The ancient city of Kyoto is brimming with temples, palaces and shrines, many of which are UNESCO World Heritage Sites. 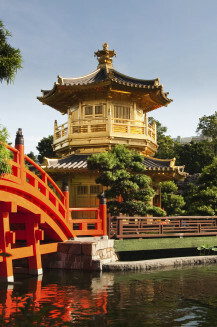 Kyoto is the Japan you may have imagined – geisha girls, towering bamboo forests, golden temples and oriental gardens. 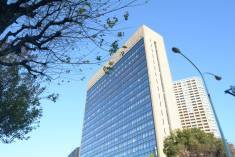 Go to the ultra-modern city of Osaka and visit its castle and the National Museum of Art. 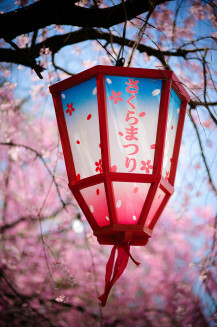 Or visit the city of Hiroshima which will forever be remembered for the devastating nuclear bomb attack of 1945 – visit its Peace Memorial Park which draws over a million visitors annually.